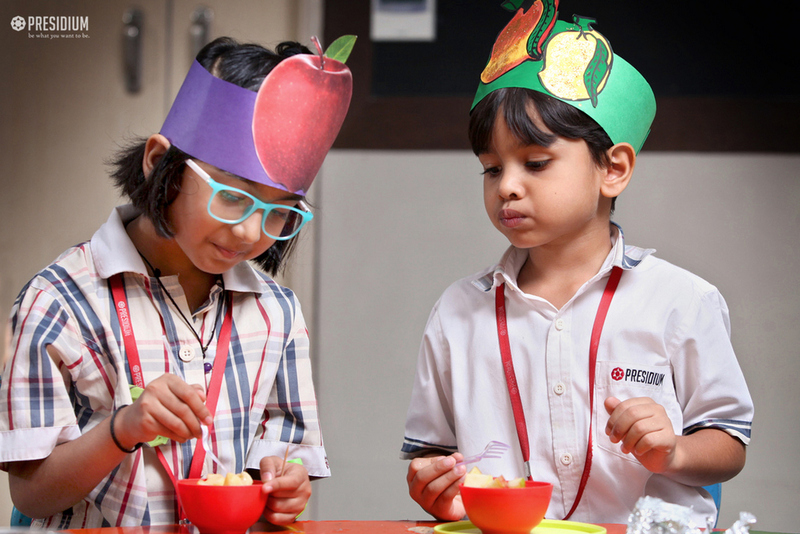 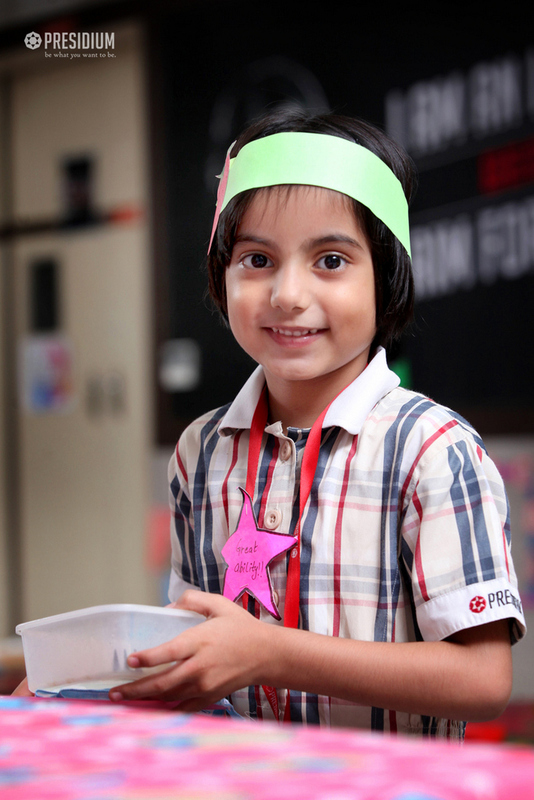 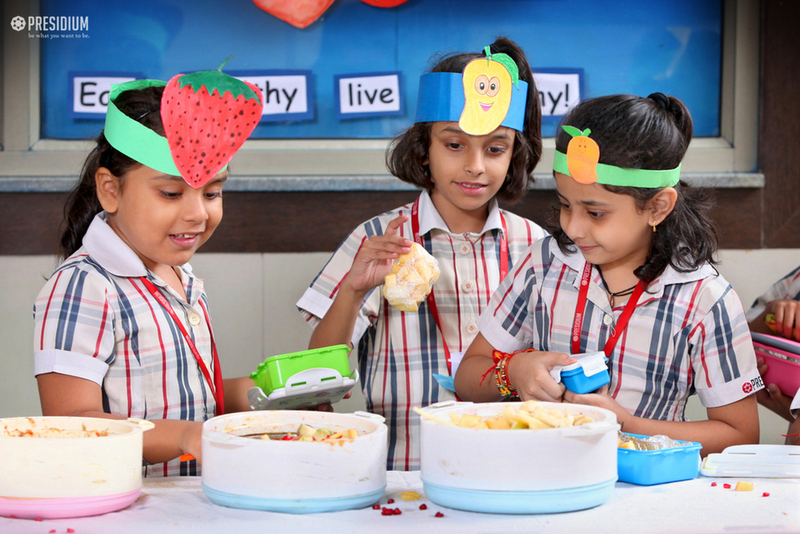 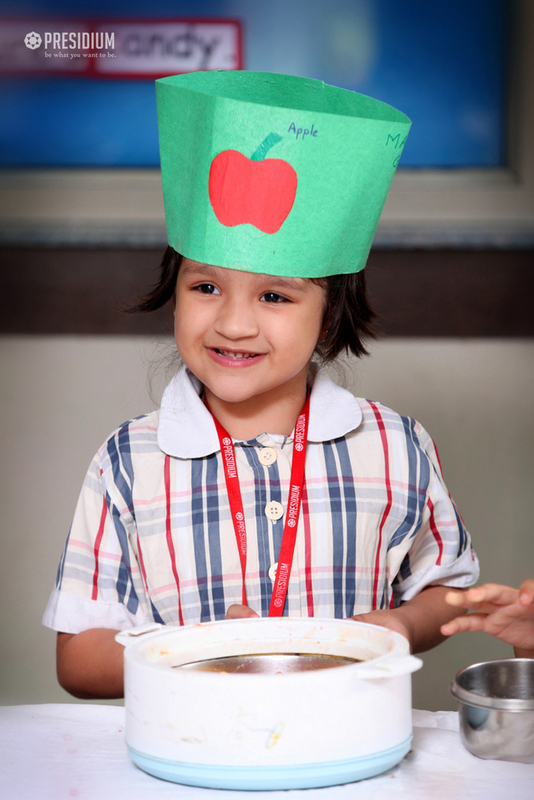 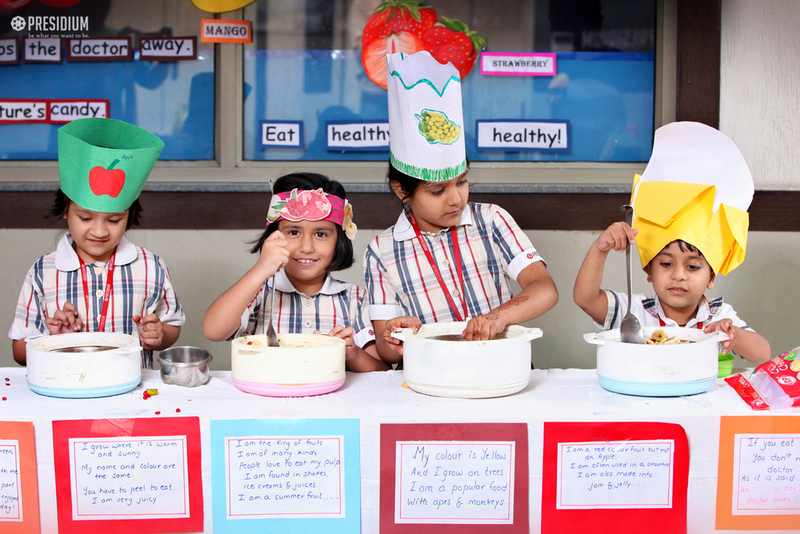 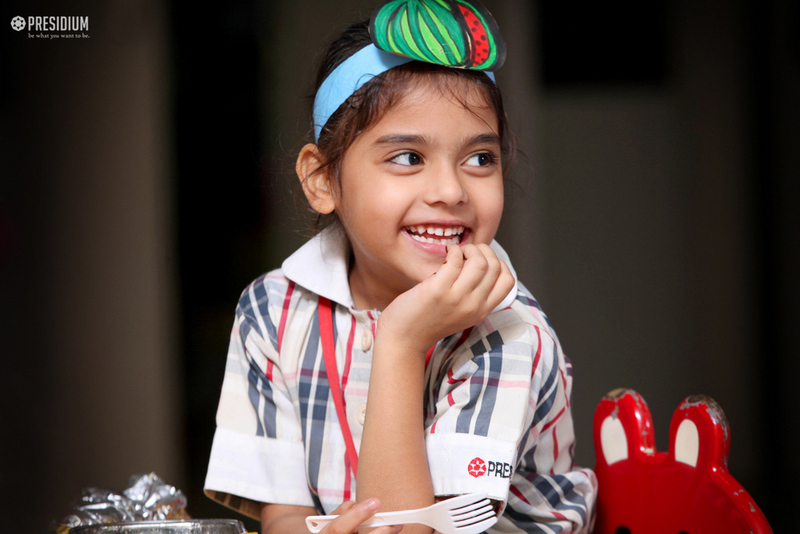 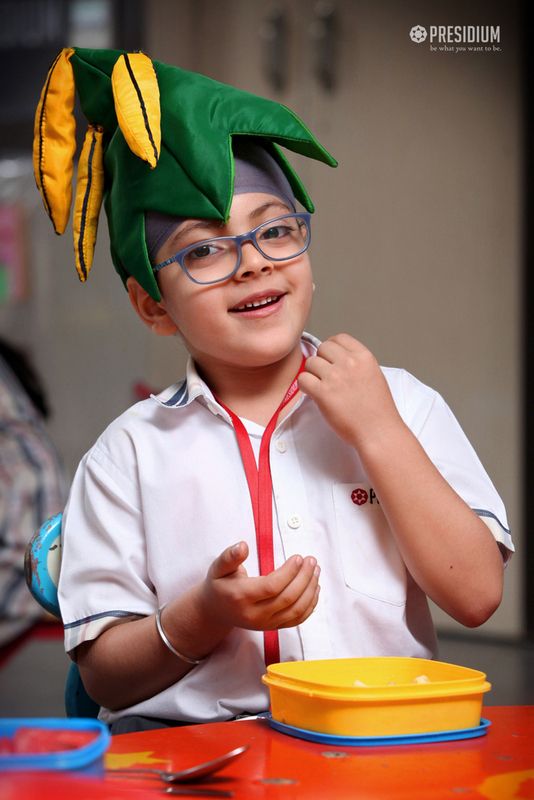 To promote healthy eating habits among students, a fun activity was conducted around the theme ‘salads’. 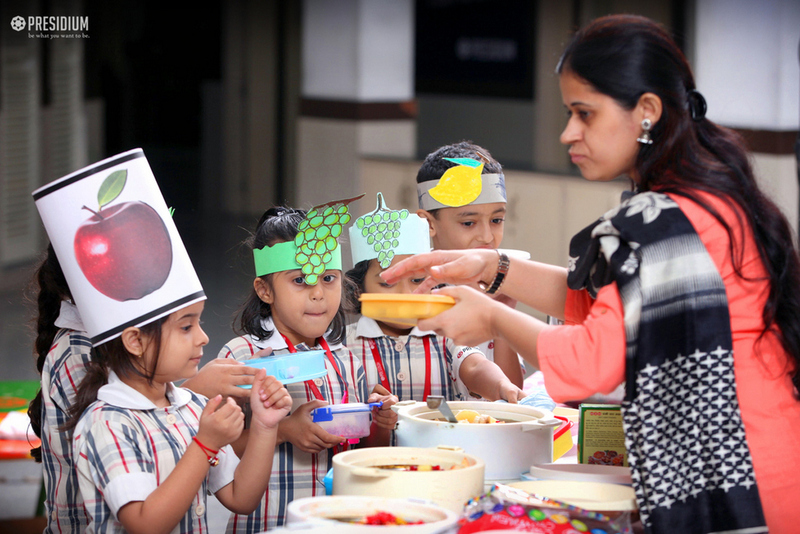 The teachers taught the students about eating right and encouraged them to include vegetables and fruits in their meals. 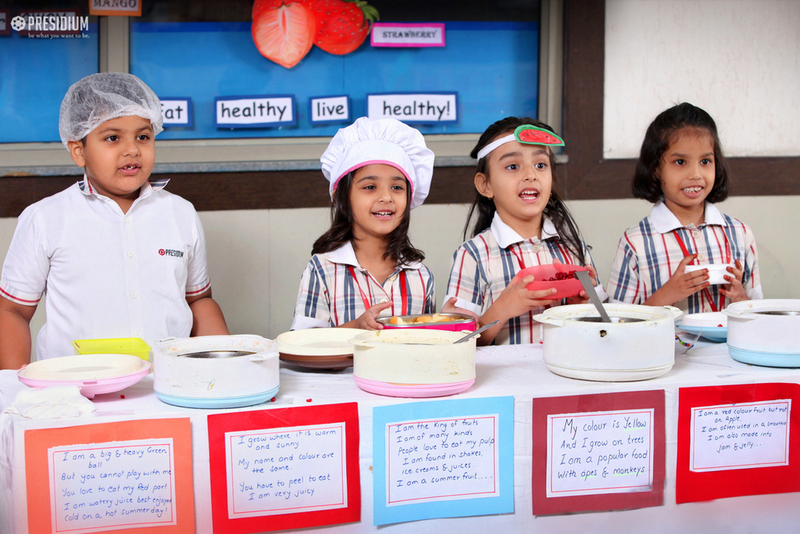 They were asked to create a balanced salad with the right amount of calories and were also given a few toppings which boosted the flavour and healthfulness of their salads. 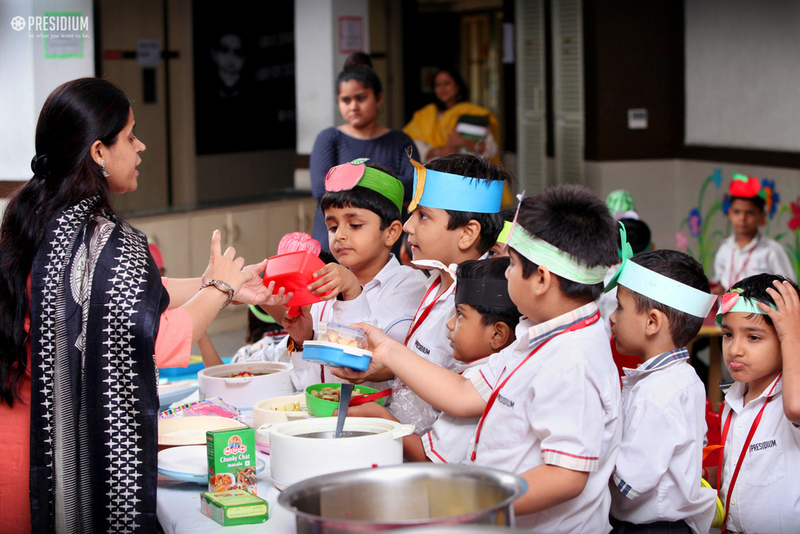 The activity also open their minds to try experimenting with different recipes and an assortment of different coloured vegetables to keep the salad combinations exciting and healthful.